Ciao. Mi chiamo Signore Ricci. Hi. My name is Ben Ricci and I am the Italian teacher at Dorset Primary. 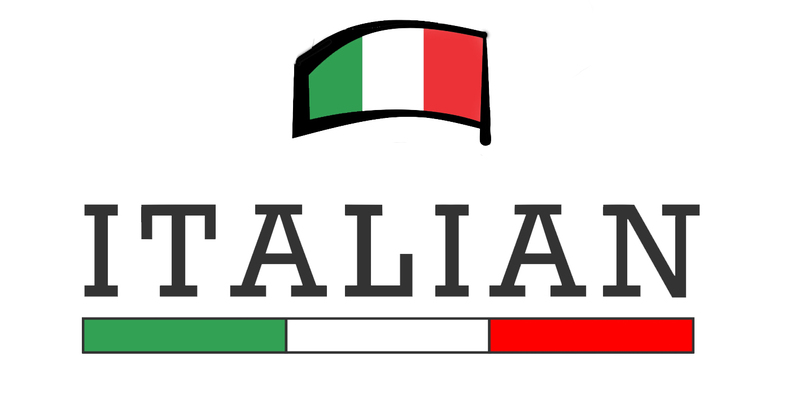 I am very excited about introducing Italian to the Dorset community. Italian is a beautiful language and has a rich and fascinating culture. Italy is famous for many reasons such as fashion, food, art and cars, to name a few. Melbourne has a strong connection with Italy due to the large number of Italians who migrated here. 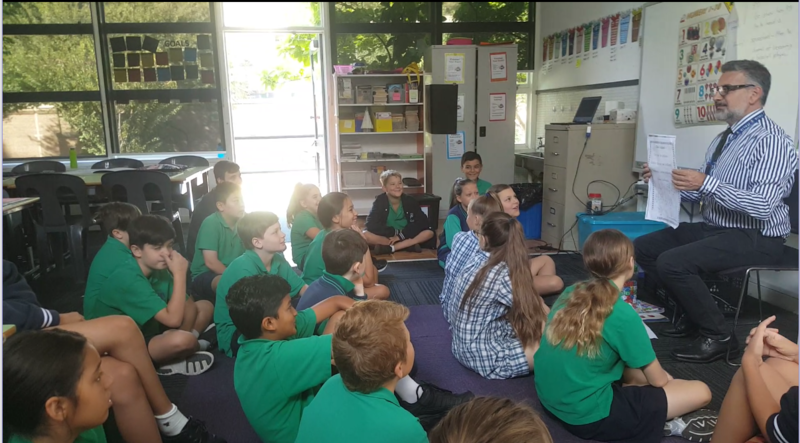 I have been impressed with the positive attitude displayed by the students towards Italian and I am looking forward to a fun year ahead as we learn la lingua bella – the beautiful language.